High Green Gymnastics Academy was founded in September 2013. We are based at Paces Campus in High Green. The club is registered with British Gymnastics and is run by Head Coach Paige Louise Marriott and all staff assisting are DBS and Safeguarding checked by British Gymnastics. You can contact High Green Gymnastics Academy on 07572 857 223 to ask any questions. 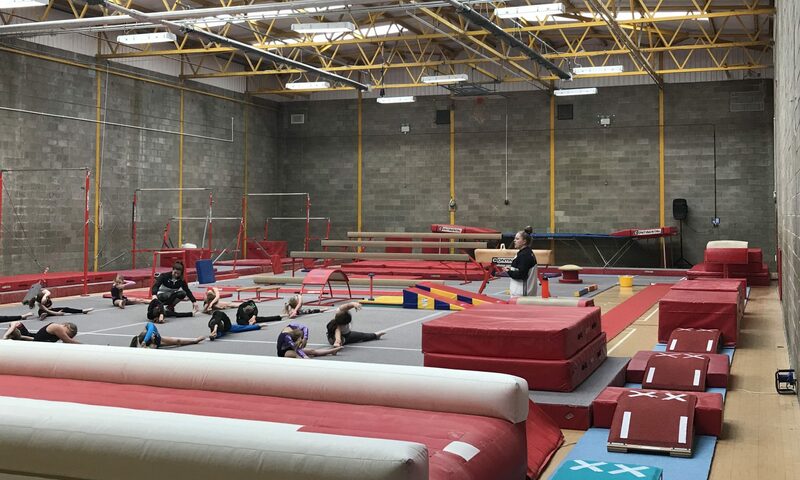 High Green Gymnastics Academy are always looking to increase our coaching staff, if you are interested in voluntary work with a view to gain coaching qualifications get in touch! Also, if you are a qualified coach don’t hesitate to get in touch to work with any of our classes.